Climate protection is a challenge which concerns all of us! 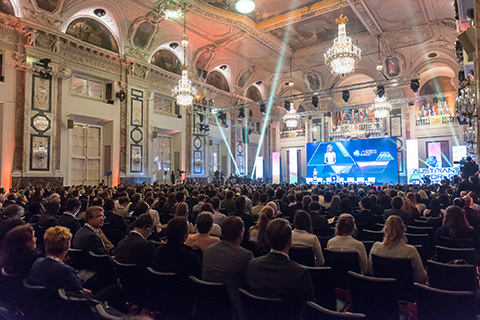 For the R20 AUSTRIAN WORLD SUMMIT it is particularly important to include everyone and to inspire as many people as possible for the climate protection movement. Arnold Schwarzenegger has said quite rightly: There is no Republican air or Democratic air. We all breathe the same air, and we must keep fighting for a cleaner future!" 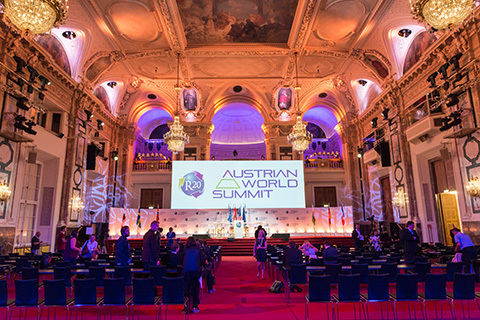 As part of a network of climate initiatives, the annual R20 AUSTRIAN WORLD SUMMIT (#R20AWS) is another milestone “From action to transaction” on the way to accelerating climate action on regional and local level. We sharing our experiences and do our utmost to support each other on our common main goal: to commit political and business leaders, representatives from regions and cities, and the general public to do more to improve our planet and usher in a new era of carbon neutrality and prosperity. Our work will culminate in a call to action to nations to step up their ambition under the Paris Agreement by publishing new commitments before 2020 and cut emissions on a science-based trajectory that limits warming to well below a global average increase of 2 degrees celsius. 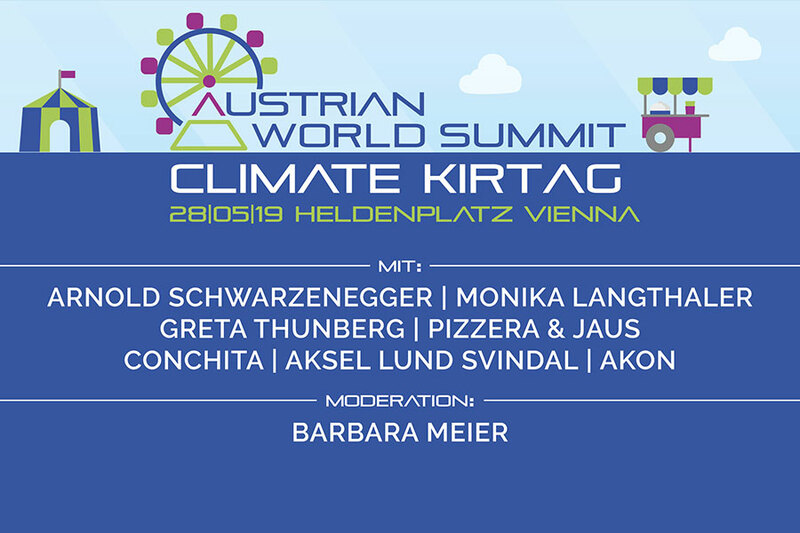 For the very first time the #ClimateKirtag will take place next to the conference venue at Heldenplatz. 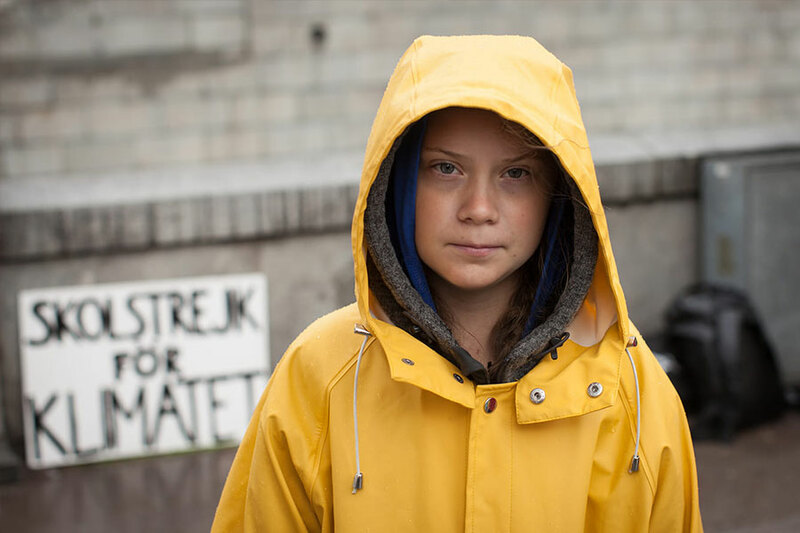 This public event welcomes every one interested in climate action and features music acts and many stars, including Arnold Schwarzenegger, climate activist Greta Thunberg, ski-champion Aksel Lund Svindal and well-known Austrian musicians amongst others. Music and exhibitions start already at 3pm. The entrance is free of charge!! 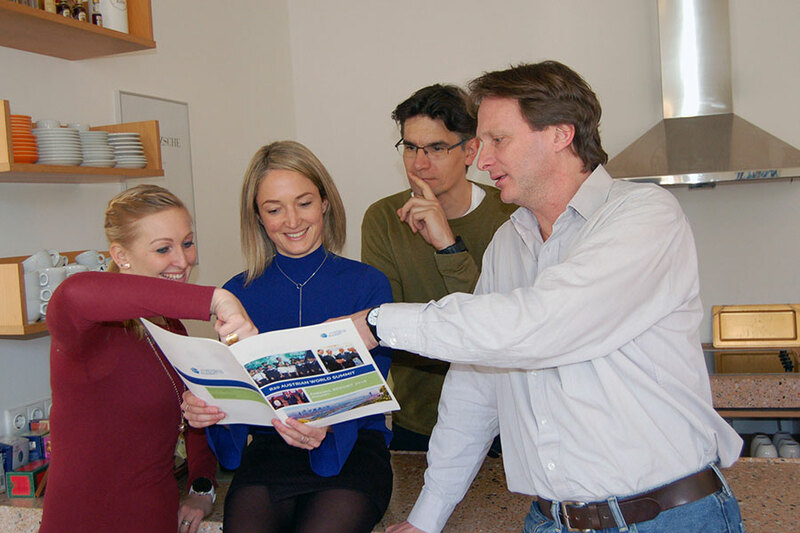 Story and advisory board of our R20AWS initiative and the vision behind Arnold Schwarzengger´s R20 – Regions of Climate Action. Please find here information about our annual R20 AWS: program draft, preliminary list of speakers, partners, press information etc. Showcasing successful best practice projects for climate protection and sustainable development in developing and emerging countries. 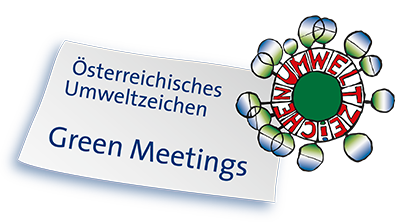 The carbon neutral event will be organised according to the guidelines of the Austrian Green Meetings eco-label.